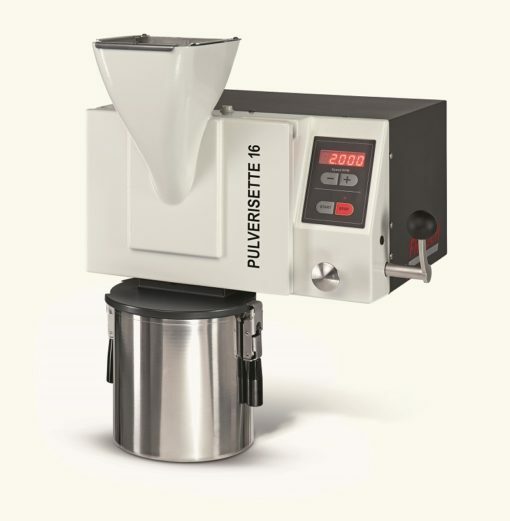 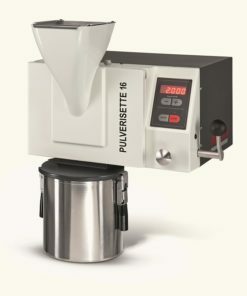 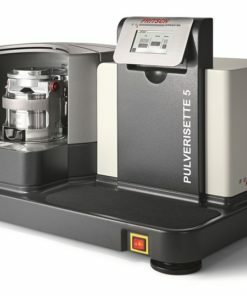 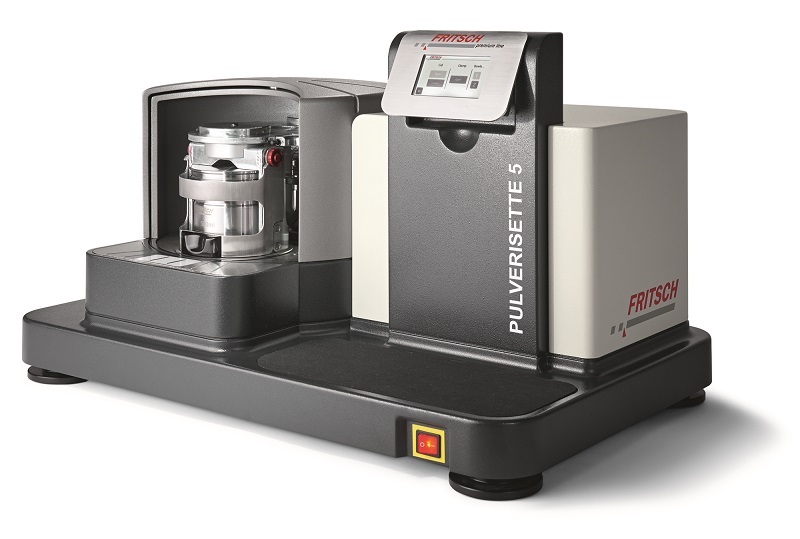 The Pulverisette 4 Vario-Planetary Mill is capable of emulating conventional ball mills, precisely simulating the types of stress entailed and thus reproducing or optimising grinding processes. 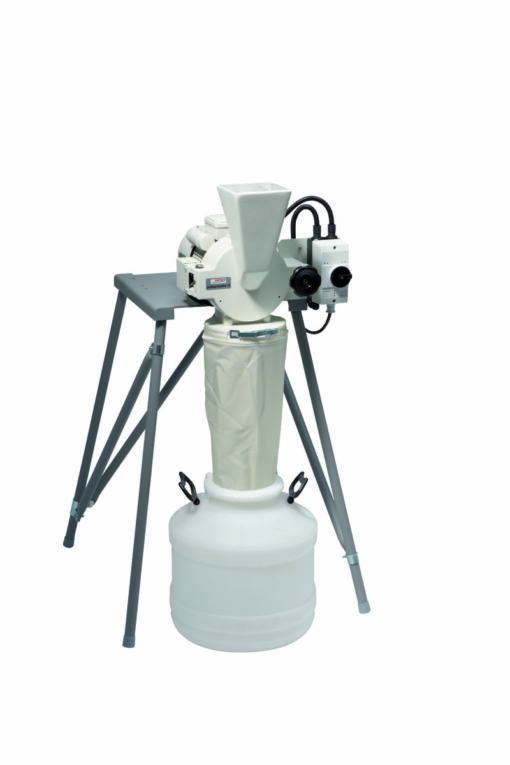 Due to the high flexibility available for selecting the grinding parameters, it is possible to achieve results unattainable with any other ball mill. 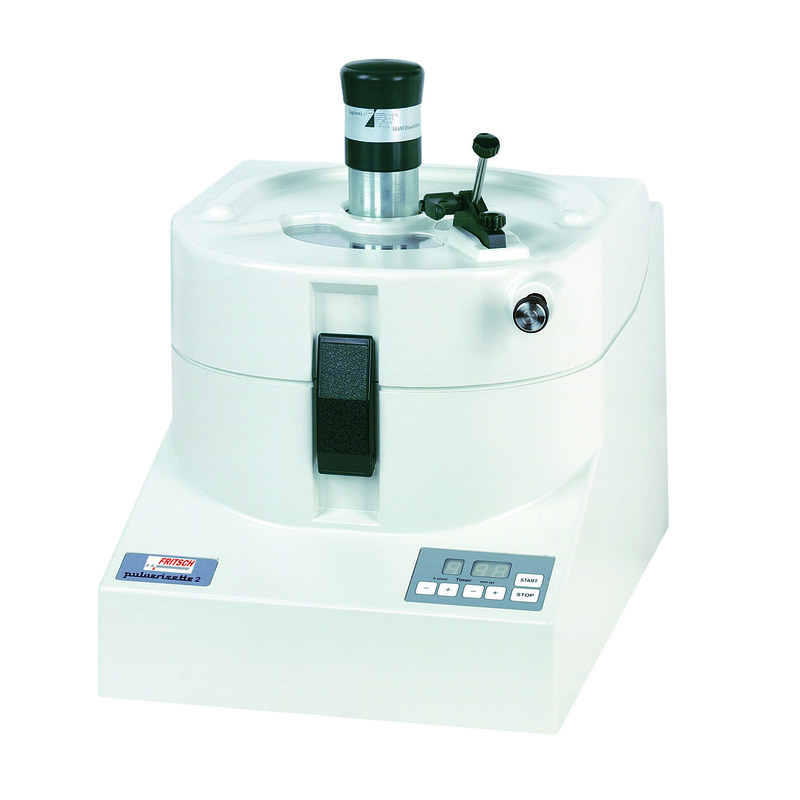 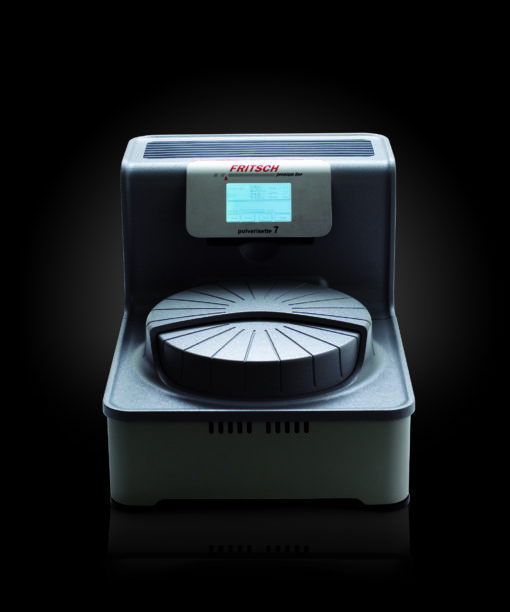 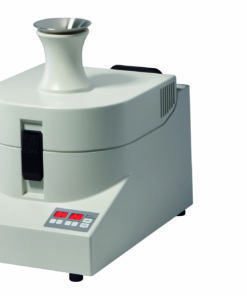 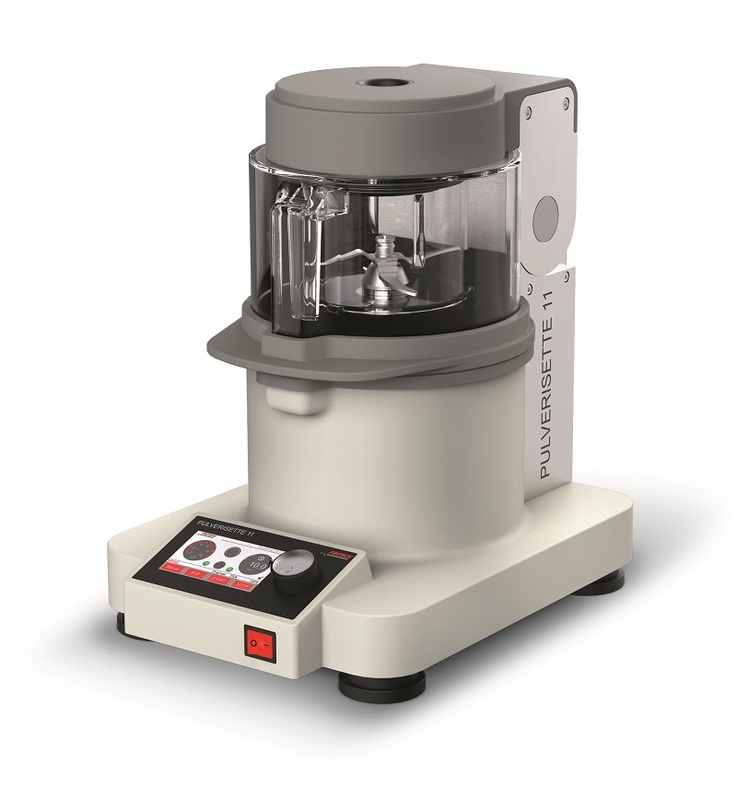 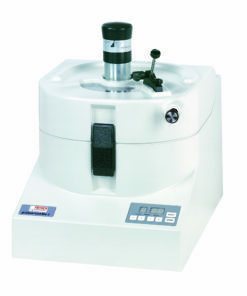 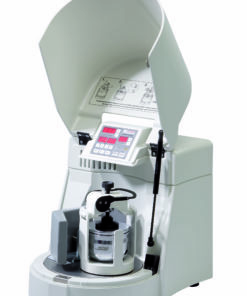 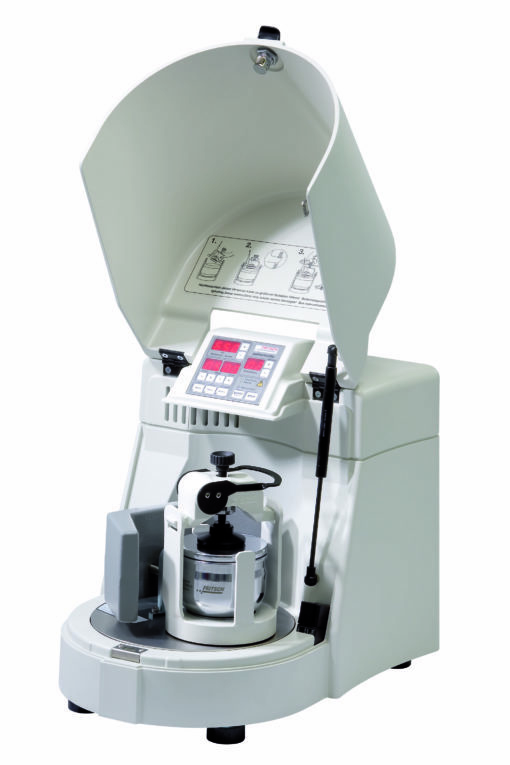 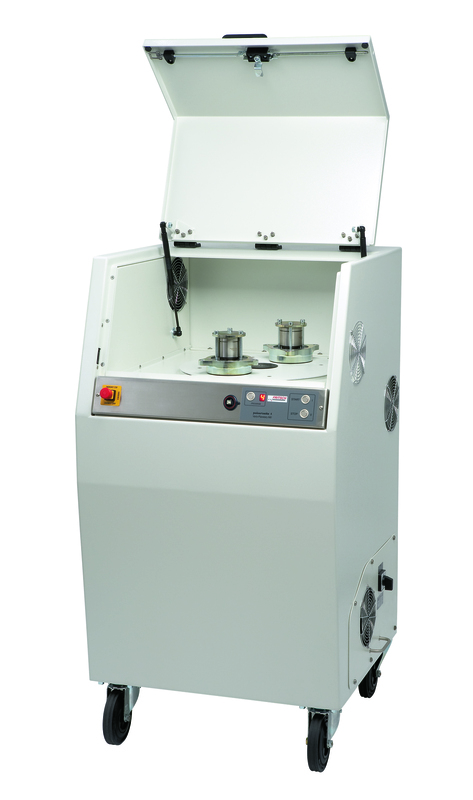 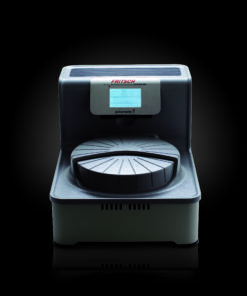 This is the ideal mill for mechanical activation and alloying. 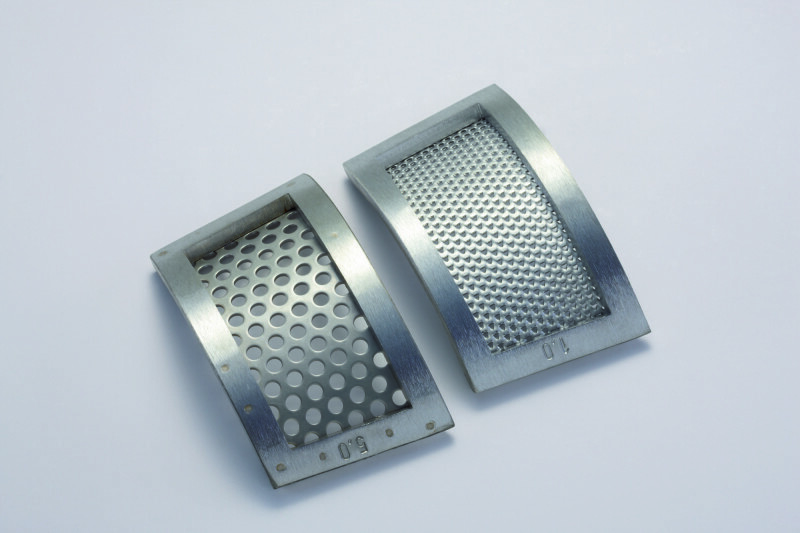 The main applications are in the field of materials research and wherever a powerful, innovative planetary mill is required. 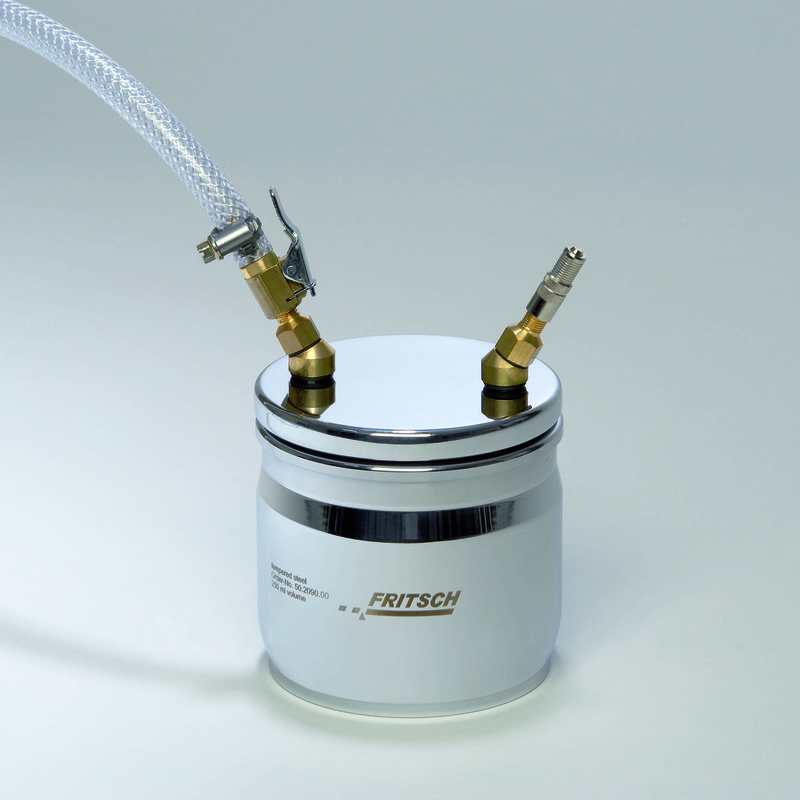 When particles < 10 mm are fed in, a final fineness up to 0.1 μm can be achieved. 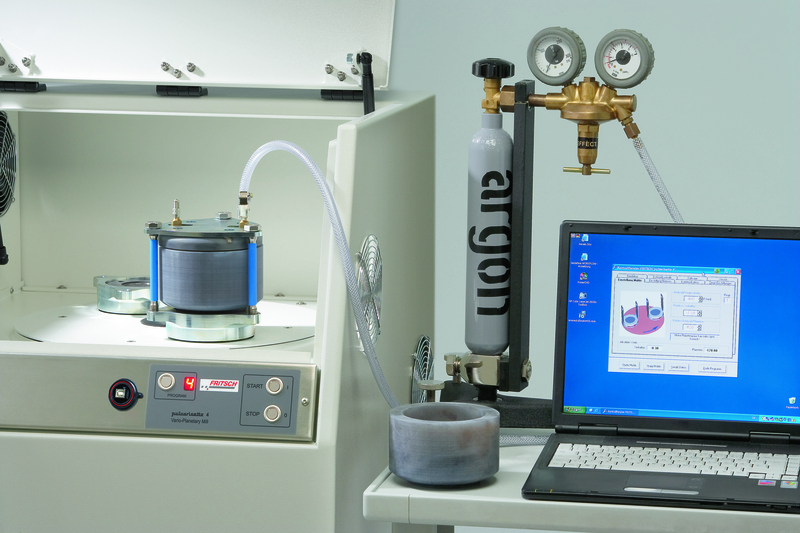 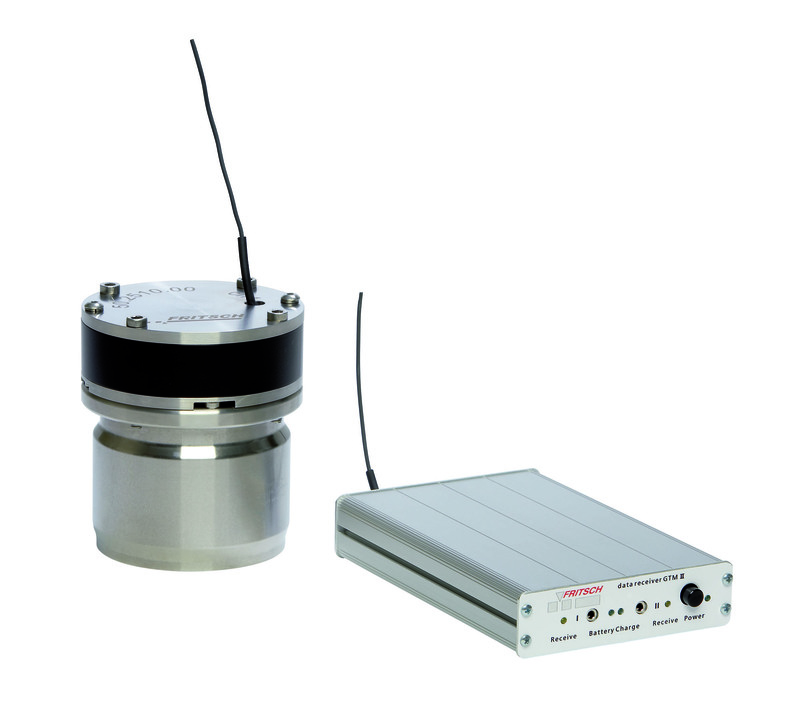 This system enables the vario-planetary mill to be converted into an analytical measuring system. Continual monitoring of gas pressure and temperature enables thermal effects, physical and chemical reactions (pressure increase or decrease) to be monitored in situ in the grinding bowl. There is a radio transmitter in the lid of the grinding bowl and a receiver transfers the data to a computer. 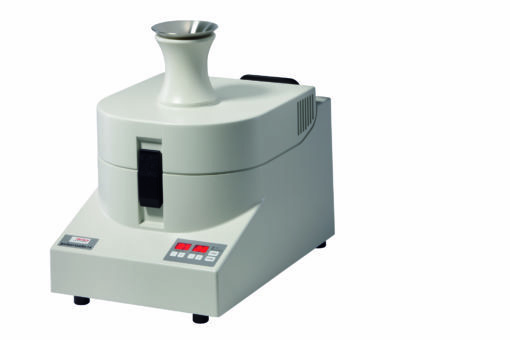 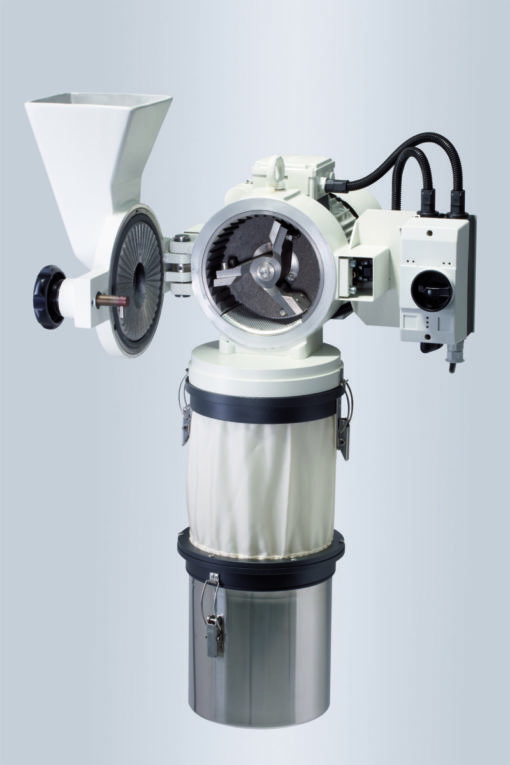 – Using a special lid for the grinding bowl, material can also be ground in an inert atmosphere. 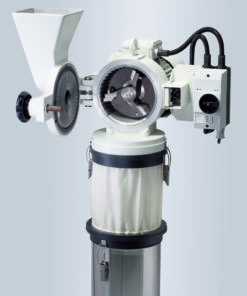 In contrast to typical Planetary Mills, the innovative Vario Planetary Mill allows for configuration of the speeds for the grinding bowls, and the support disc, completely independent of each other. 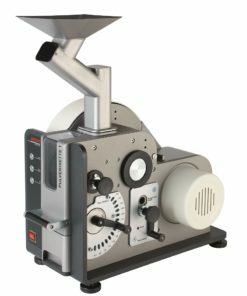 For the first time, it is possible to perform both mechanical activation, as well as mechanical alloying, with a single mill through modification of the gear ratio. By varying the transmission ratio, control the movements and trajectories of the grinding balls to emulate the desired grinding effect. 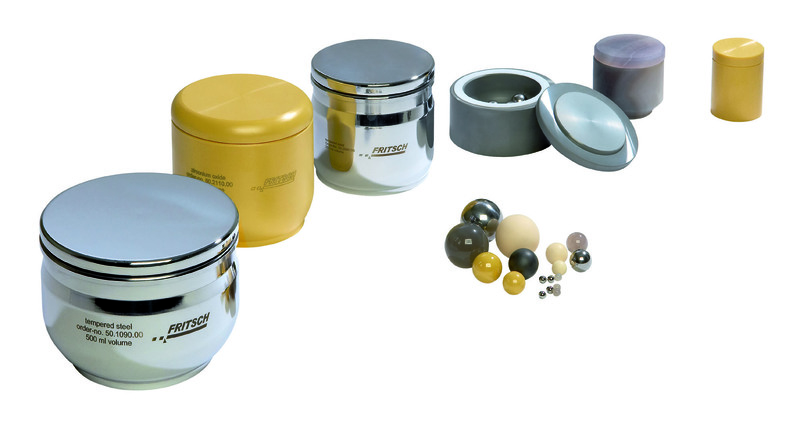 Program the balls to strike the inner wall of the bowl vertically (high impact energy), approach each other tangentially (high friction) or just roll down the inner wall of the bowl (centrifugal mills).